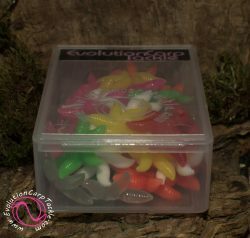 The idea with the Corn Aligners is that they can be attached directly to the shank of your hook, if needed you can add a hook bead either side to hold them in place if casting long distances. 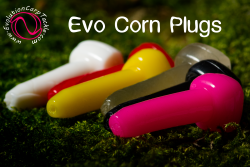 The flexible shaft is designed with movement in mind, once attached to your hook the corn has movement in all directions due to the soft material of the shaft. 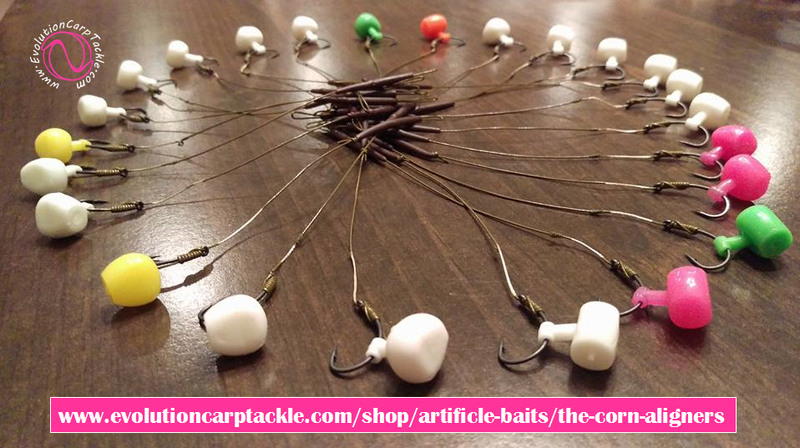 You can also add up to 4 clusters to the shaft using a gated baiting needle. 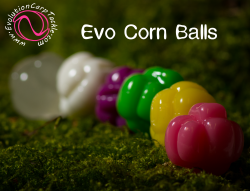 This gives unlimited colour combinations to your presentation! The material of the Corn Aligners is very buoyant and can take on flavours, so you can dip them in your favorite flavours. Red, White, Green, Pink, Glow, Yellow, Orange and Black. You get 6 Corn Aligners per pack. 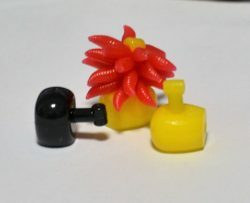 Perfect to use with our new 360 Rig Swivel! 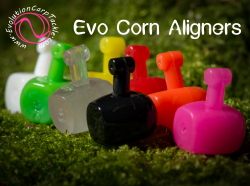 Be the first to review “The “Corn Aligners”” Click here to cancel reply.